LOCAL KIDS is offered during each gathering. Doors open 15 minutes prior to the start of each gathering. Please allow extra time for first-time guests and weekly check-in. For more information, please contact us at kids@localchurchgr.org. We are thrilled to have you come and visit Local Kids! Please stop by our First-Time Visitor counters and we will be happy to check you in and lead you and your child/children to the rooms and areas that they are assigned. After your first week, you will be able to check yourself in at any of our available self-check-in kiosks. 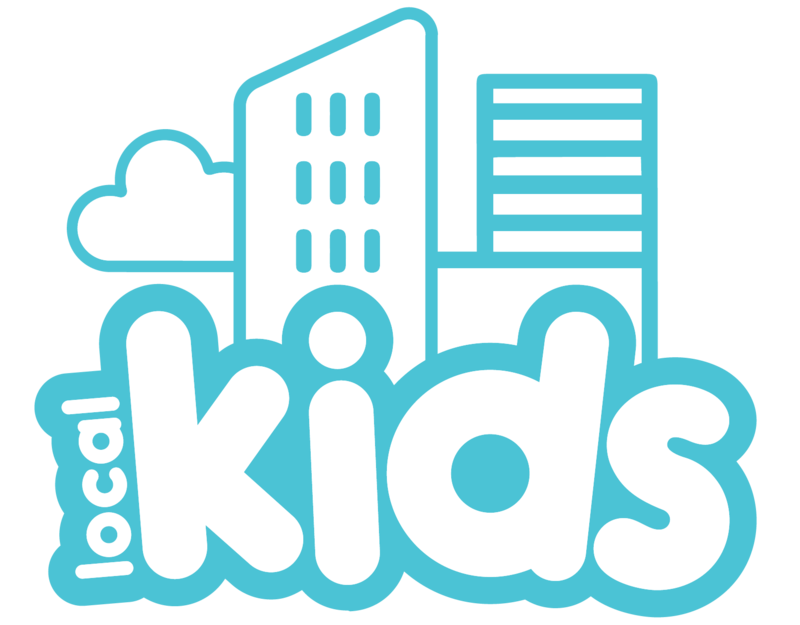 Welcome, and we hope you and your child/children love Local Kids as much as we do! 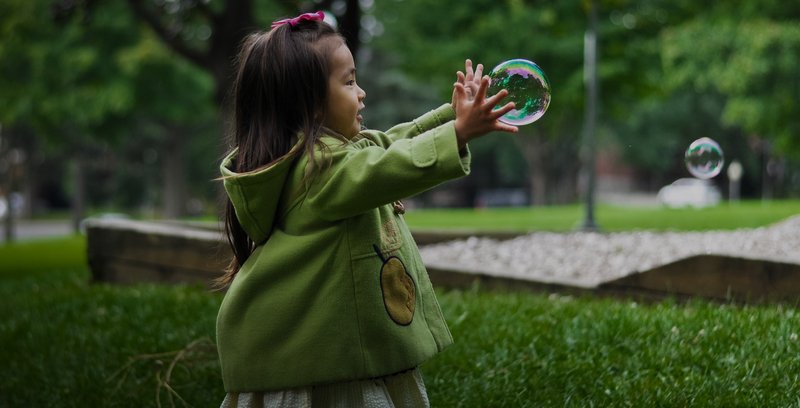 Here at Local Kids, we believe that parents are the primary spiritual leaders of their children. We are here to come alongside you as parents and help you as you raise your children in their faith in Christ. We strive to provide resources and tools to help you continue the learning at home that your children received at church. 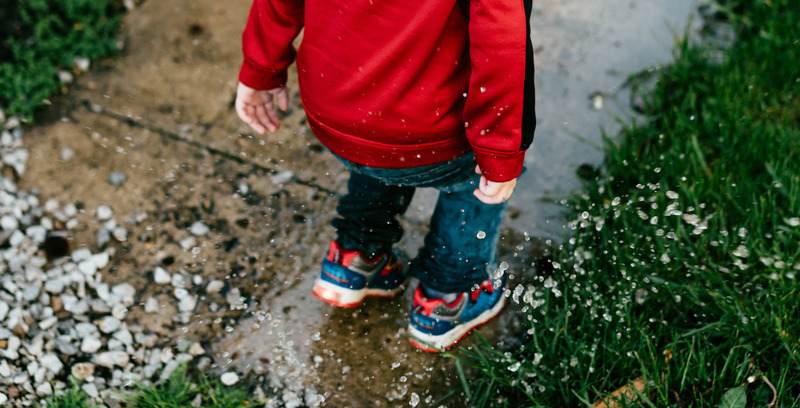 We also believe that children learn so much from seeing their parents model serving in their own environment, so we encourage parents to serve in their children’s areas. For information on serving in preschool, contact our Preschool Ministry at kids@localchurchgr.org. For information on serving in kindergarten-5th grade, contact our Elementary Ministry at kids@localchurchgr.org. Health and security are important to parents and to us. We run background checks on all our volunteers. We offer a security identification and check-in/check-out system. If you need to be contacted during the gathering, you will be promptly notified on the monitors with your child’s check-in number. For the health of the children, we cannot accept any sick child at check-in. For kids three years and older who need assistance because of a developmental or physical challenge, we provide a safe and loving environment during our gatherings. Please contact us for further information kids@localchurchgr.org. WE’RE ALL ABOUT: TEACHING GOD’S WORD IN REALLY TANGIBLE, EXCITING WAYS…EVERY WEEK, FOR EVERY MINUTE YOUR KIDS ARE WITH US. I acknowledge my child’s/children’s voluntary participation in the Kids ministry activities of THE LOCAL CHURCH GRAND RAPIDS (“Church”). I release the Church, its ministers, employees, volunteers, representatives, and agents from any claims, actions, liabilities, or damages I may have against them as a result of injury, illness, death, or personal property damage incurred during the course of participation in the above activities. This release of liability is also intended to cover all claims, actions, liabilities, or damages that members of my family or estate, heirs, representatives, or assigns may have against the Church or its ministers, employees, volunteers, representatives, or agents. If any of my children should become ill or be injured and I cannot be contacted immediately, I consent to and give permission for the Church, its representatives, or agents to make emergency medical decisions, including decisions concerning medical, surgical, and hospital care, which may be deemed necessary under the circumstances. I further agree to assume all costs and expenses associated with such care to the extent they are not covered by my medical insurance. I, the undersigned parent or legal guardian of the children listed above have read the above Waiver, Release, and Consent for Medical Treatment, and do agree to the same terms. I release, discharge, and agree to hold the Church, its ministers, employees, volunteers, representatives, and agents harmless from any and all claims, actions, damages, or liabilities arising out of any injury, illness, or personal property damage incurred by the above child/children during activities with the Church. I understand that photographs and videos of my child/children may be taken during Kids ministry activities. I give my permission for the Church to use my child’s/children’s likeness in photographs and videos in any and all of its publications, on its website, and on social media. I further release the Church, its ministers, employees, volunteers, representatives, and agents from liability for any claims by me or any third party in connection with the Church’s use of my child’s/children’s likeness in any and all of its publications, on its website, and on social media. I, the undersigned parent or legal guardian of the children listed above have read the above Photo and Video Release Form, and do agree to the same terms.